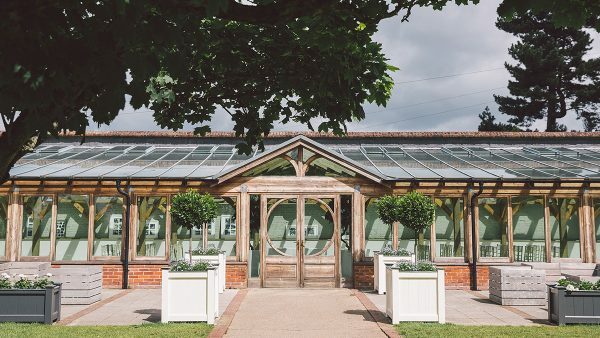 For an alternative wedding venue in Essex, the beautiful Orangery lies at one end of the large Victorian Walled Garden, where mature trees, herbaceous borders with old-fashioned roses and a charming wrought-iron pavilion provide a romantic backdrop for your Essex civil wedding, drinks reception and those all-important photographs. 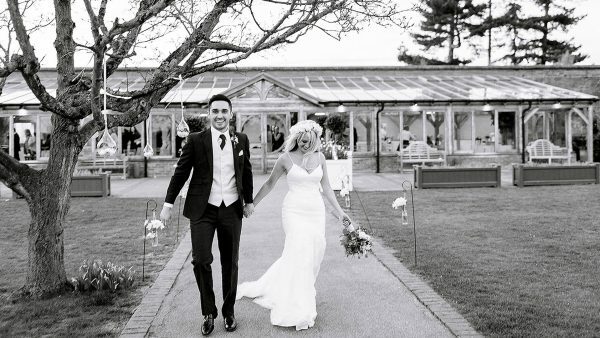 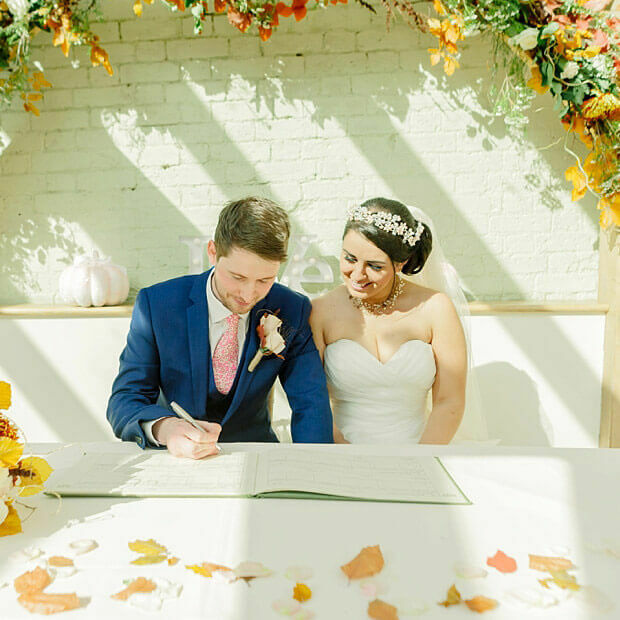 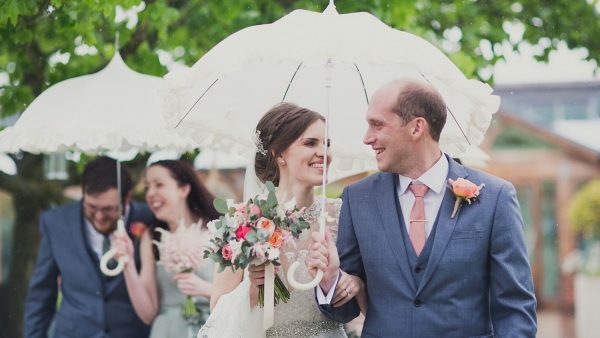 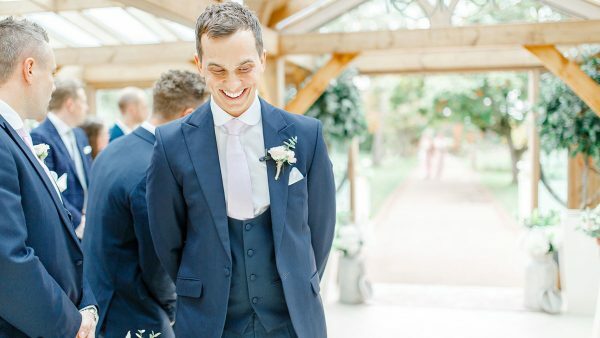 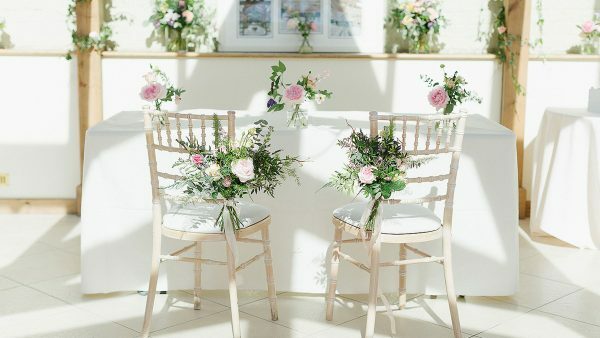 The Orangery is licensed for Civil Wedding Ceremonies and Civil Partnership Ceremonies for up to 150 guests and can be set up in different ways to suit your preference. 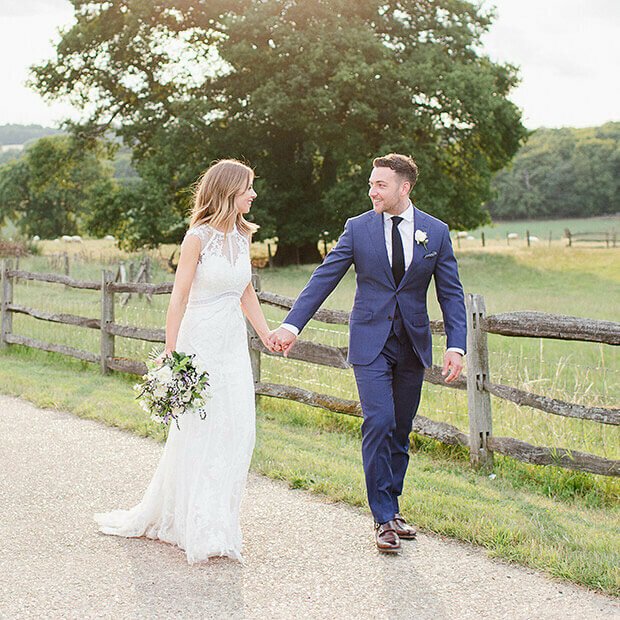 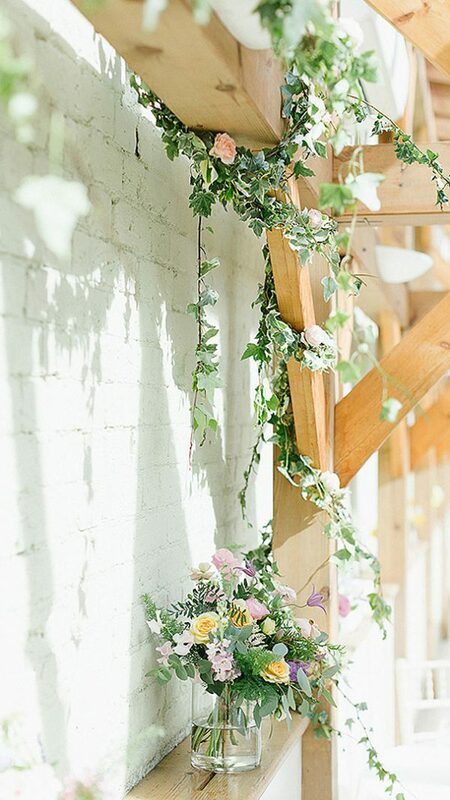 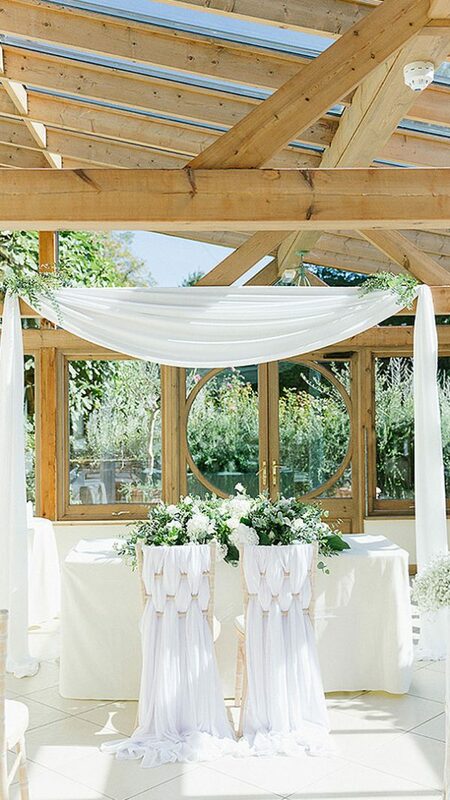 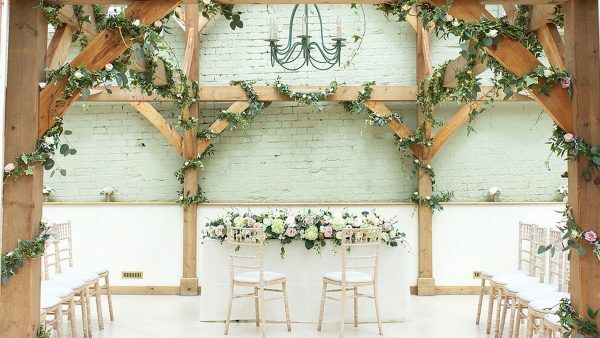 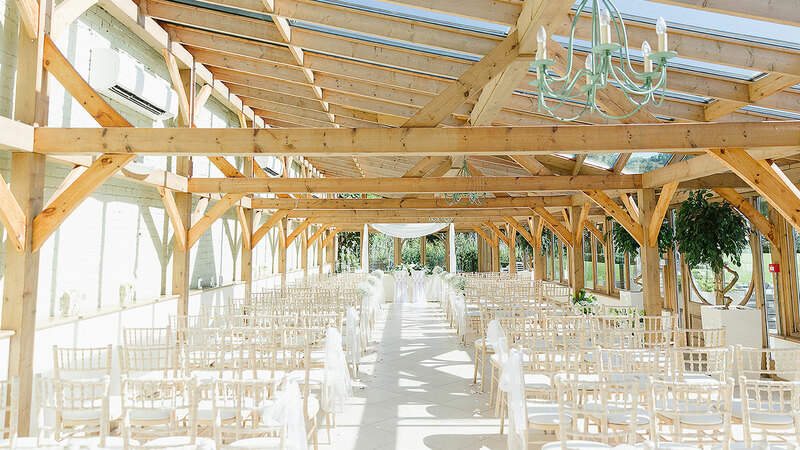 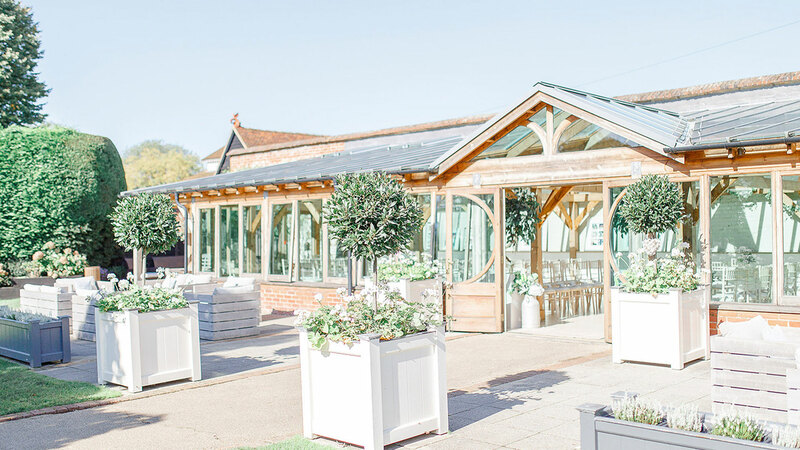 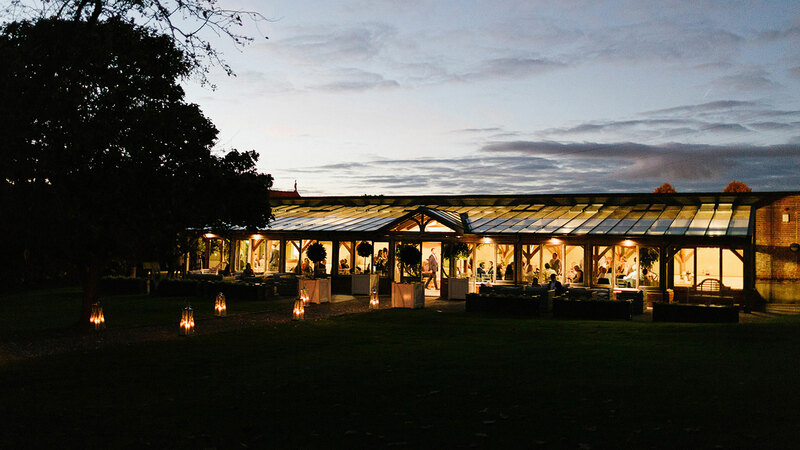 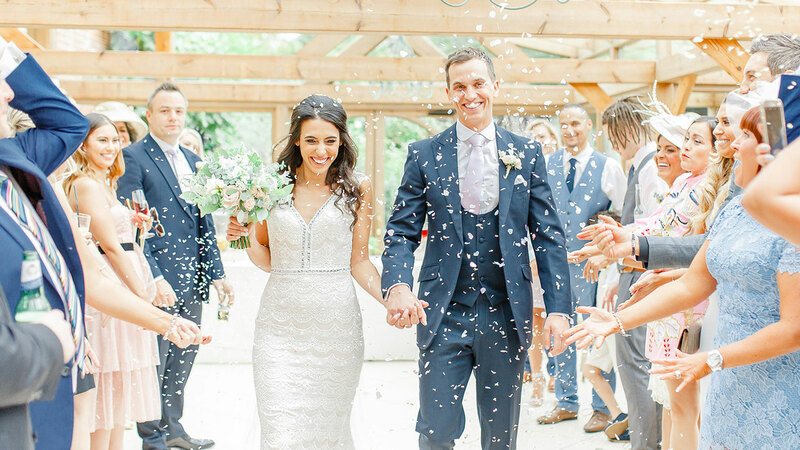 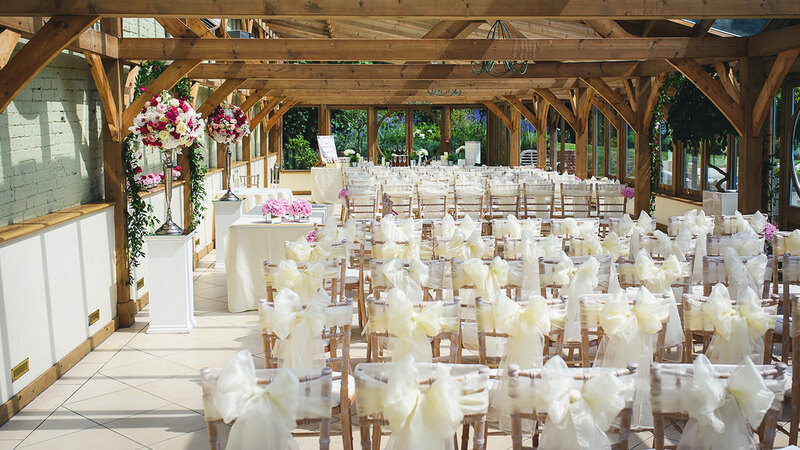 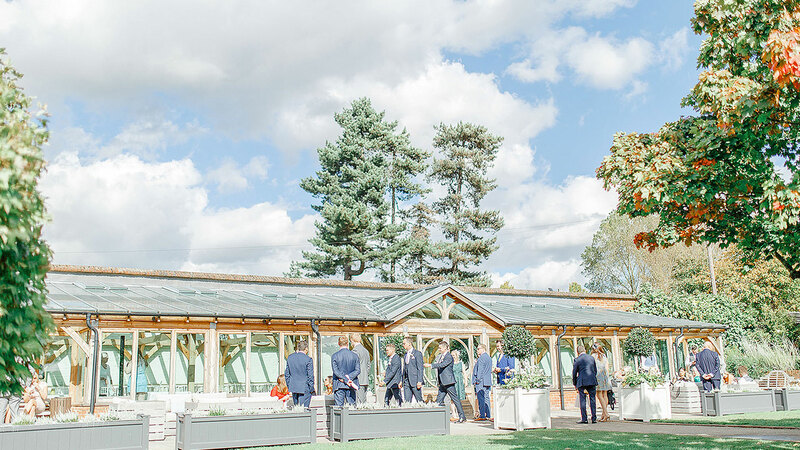 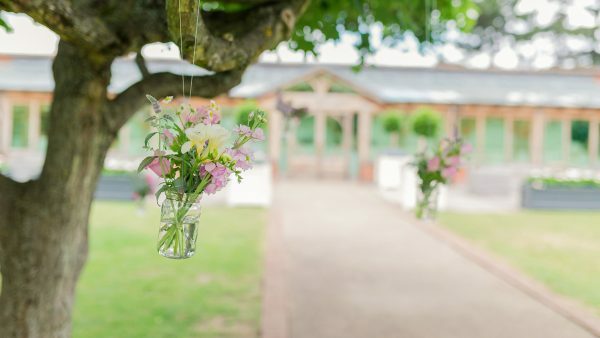 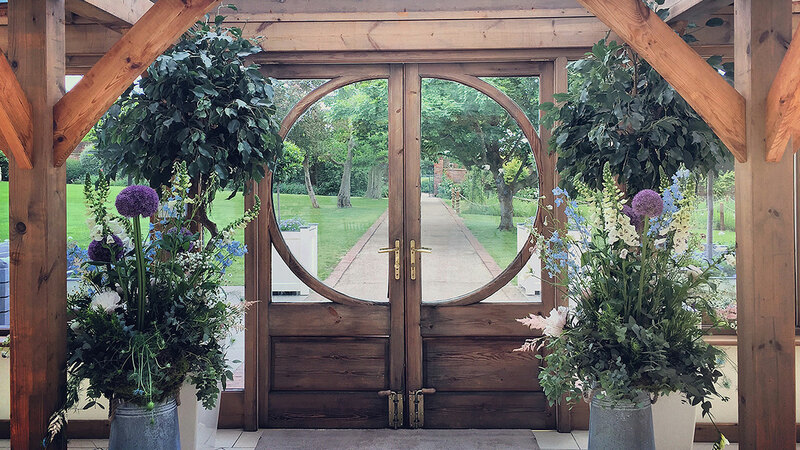 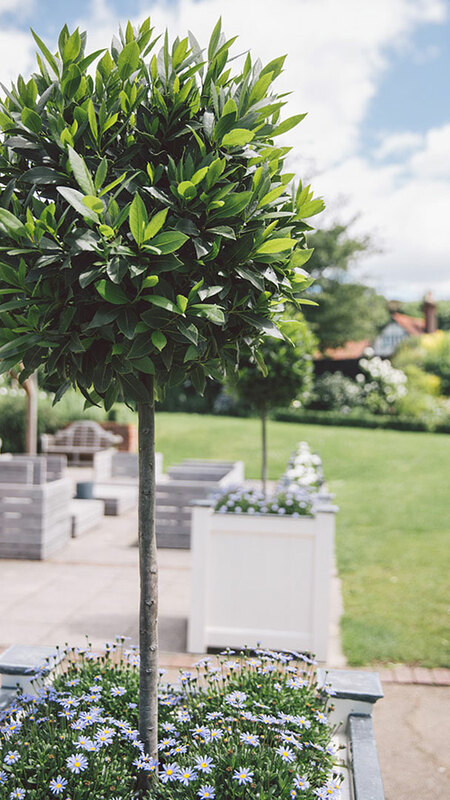 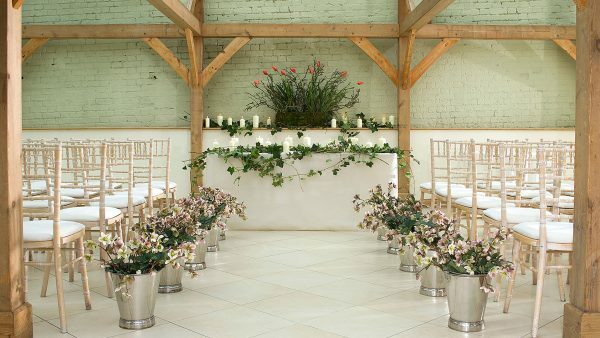 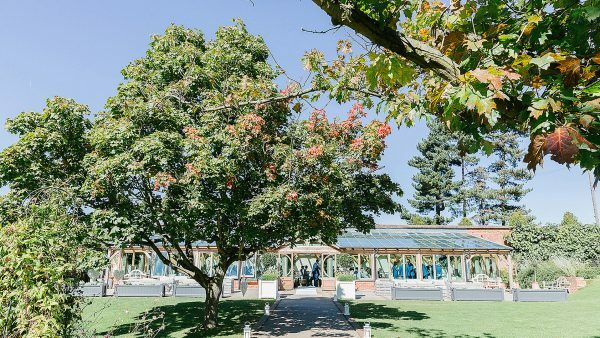 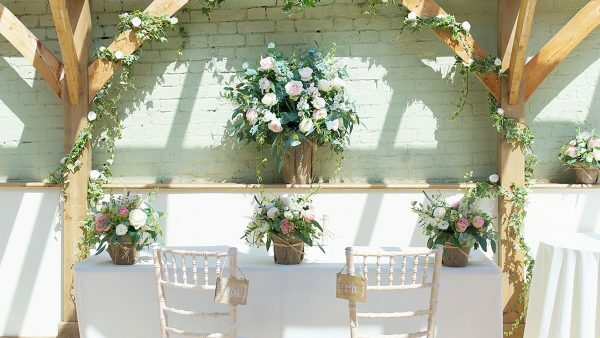 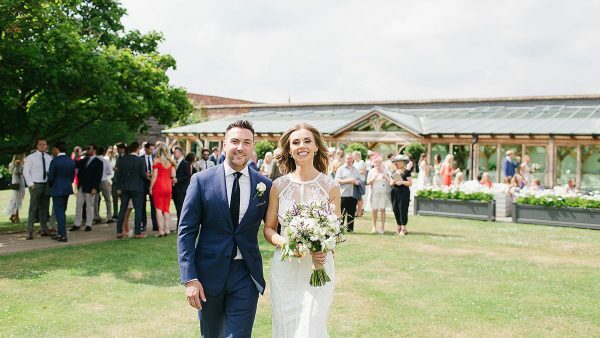 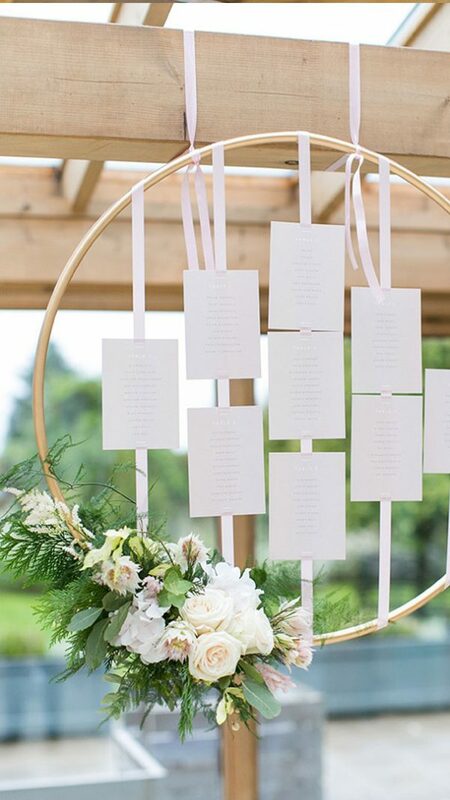 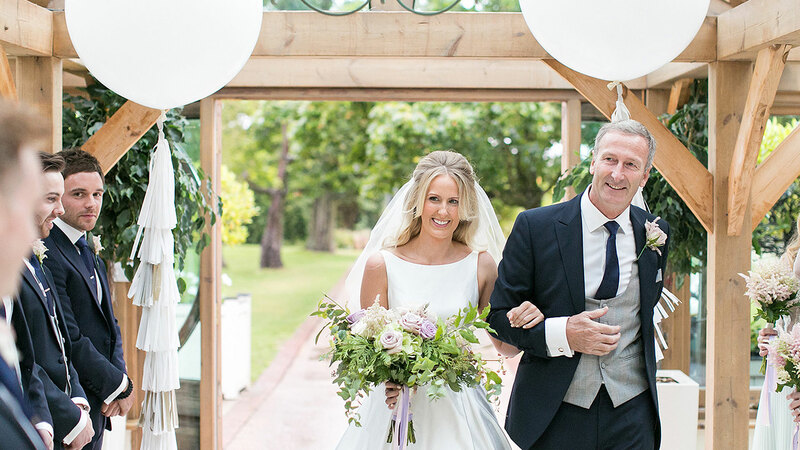 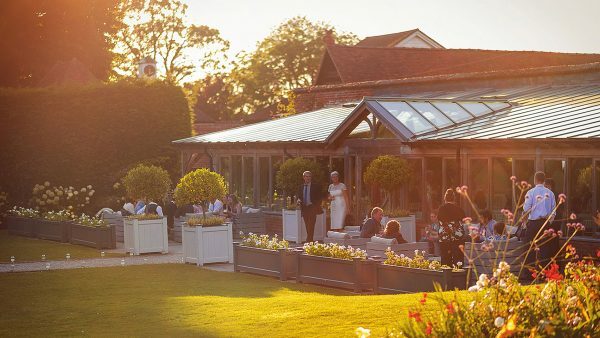 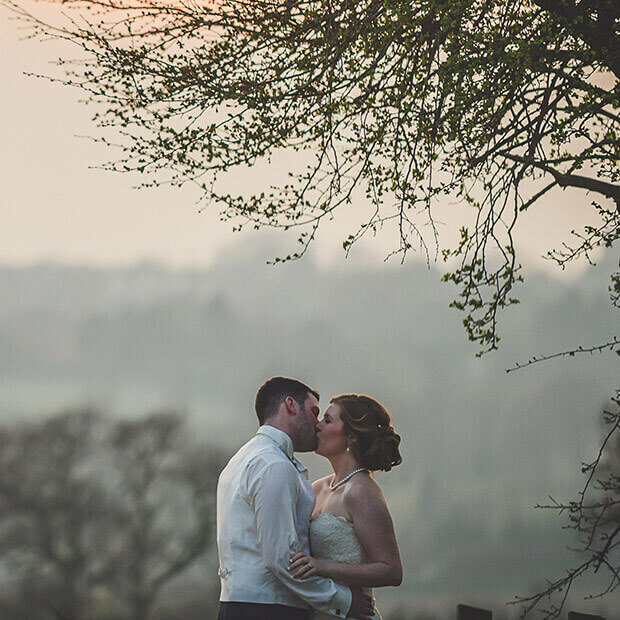 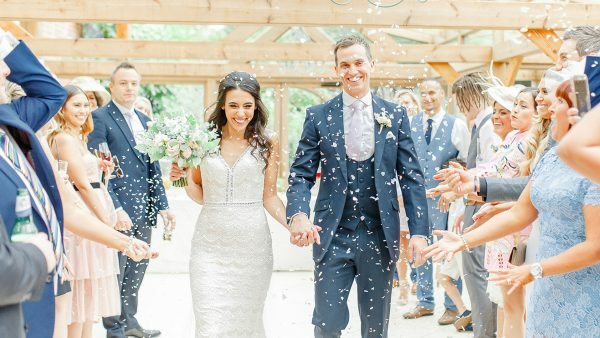 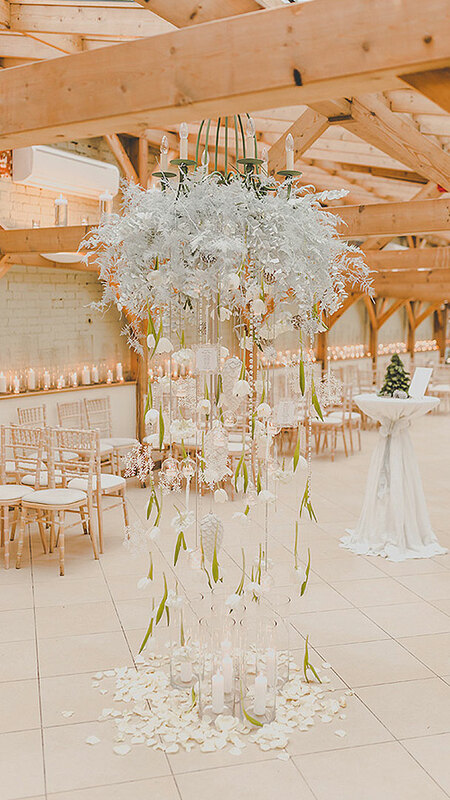 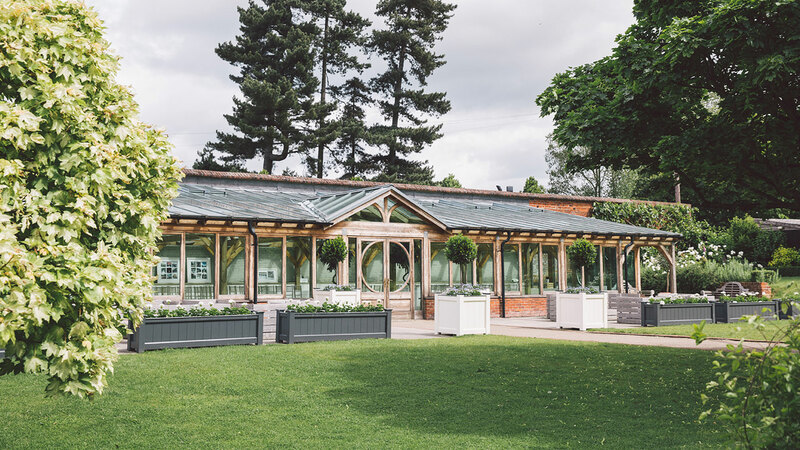 The interior of The Orangery is light and contemporary with oak beams creating a relaxed, yet truly inspiring space for your wedding ceremony and drinks reception and your guests will enjoy the garden views. 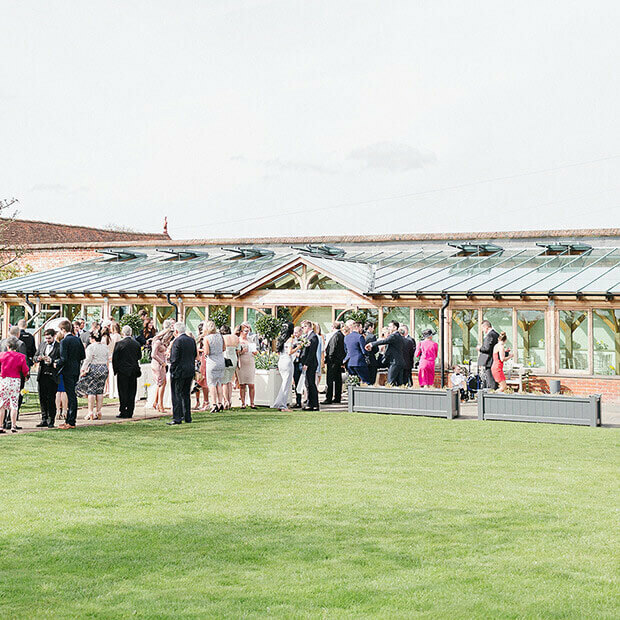 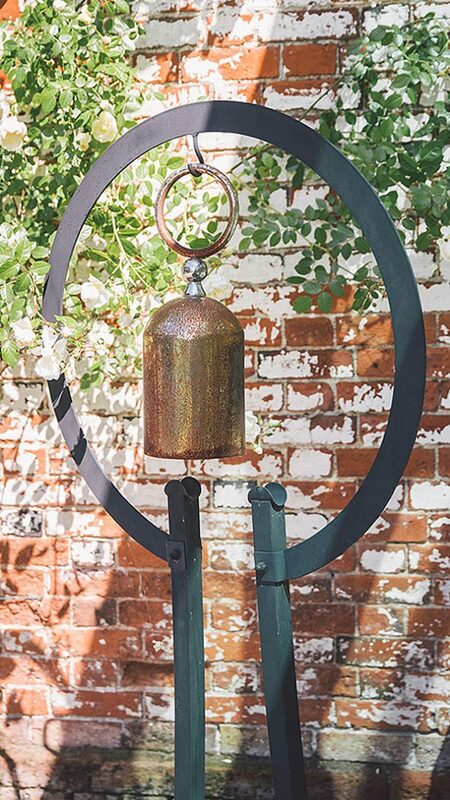 You may like to approach the Orangery from the furthest end of the Walled Garden, proceed down the long walkway and enter the Orangery with the Registrar’s table at the centre and your guests seated on either side. 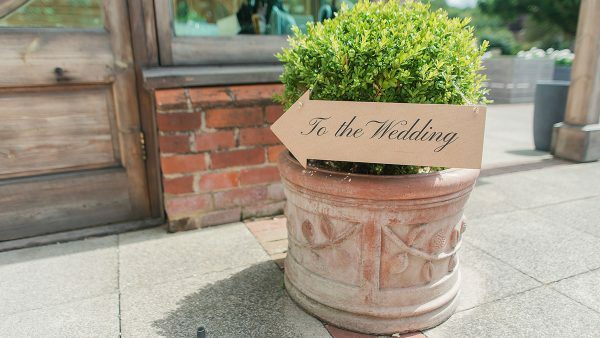 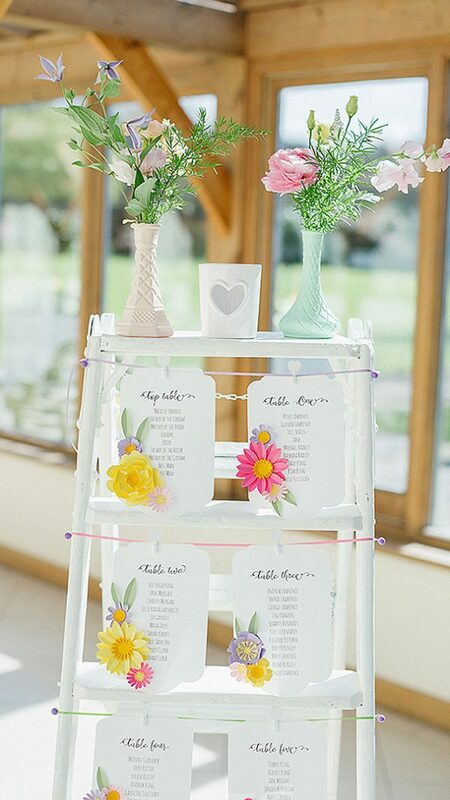 Alternatively you may like to have the Registrar’s table at one end of the Orangery allowing you to enter from the doorway nearest to the Apple Loft Cottage, which is at the opposite end of the room, and walk down the aisle created by your wedding guests seated either side. 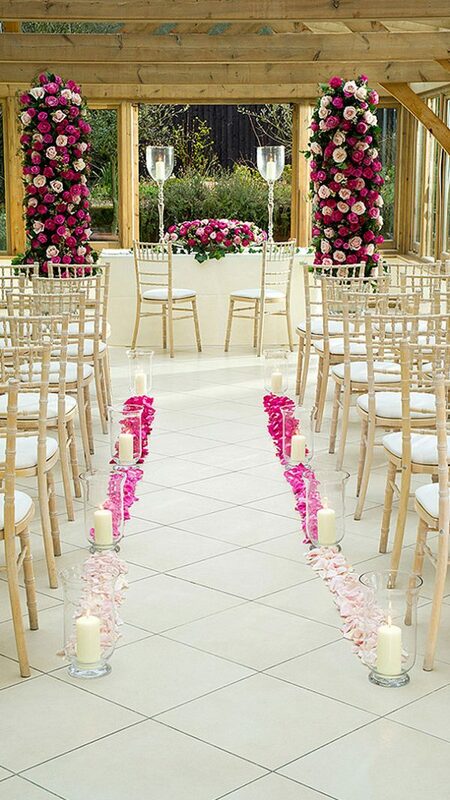 This option is great if the weather is uncertain, as you can always decide to use the long walkway instead if it fine on the day. The Orangery has heating and air-conditioning making it comfortable all year round whatever the weather. After your ceremony and drinks reception, the Orangery can be used as a supervised play area or to entertain children.